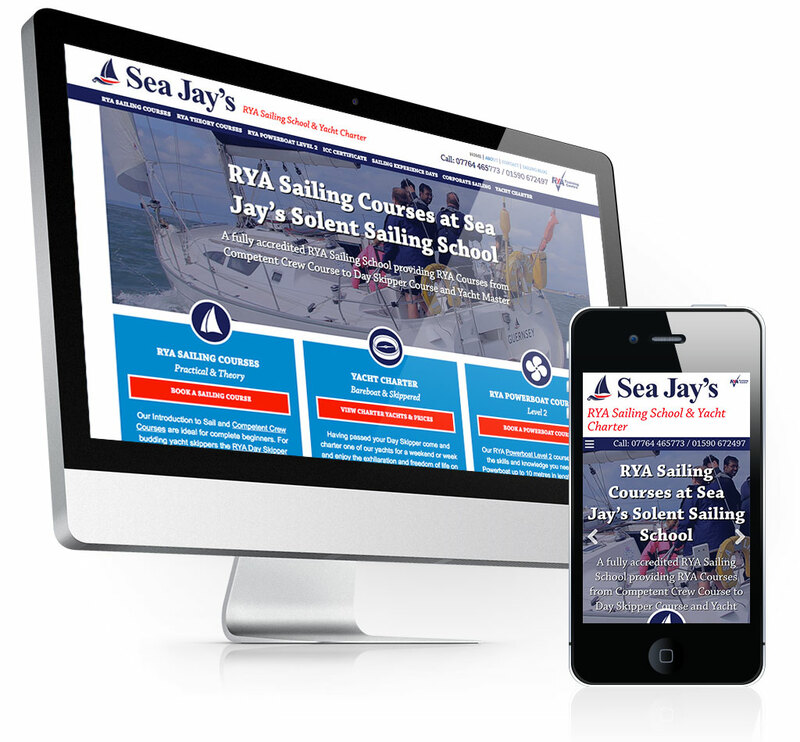 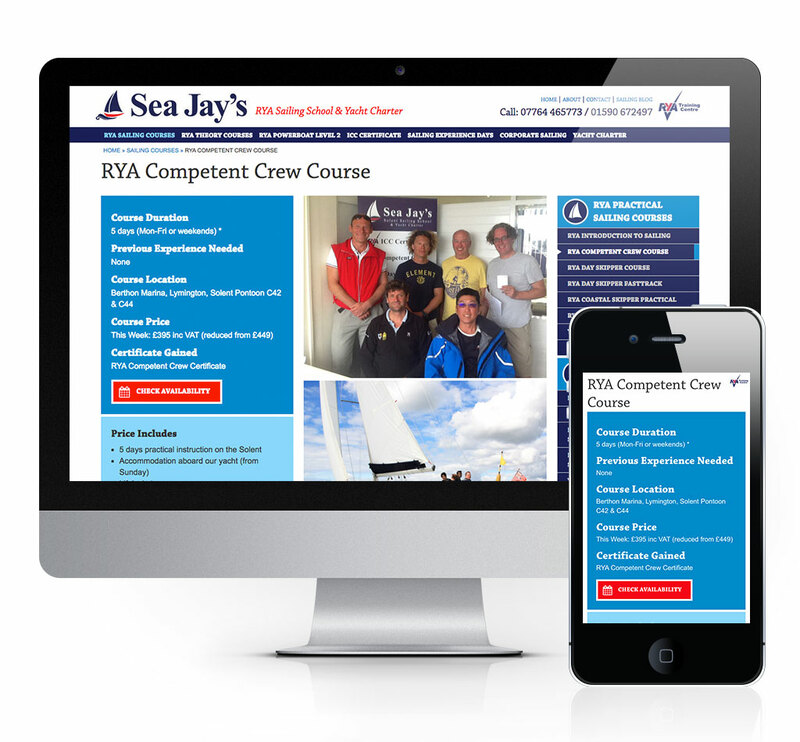 Sea Jay’s Solent Sailing School is an RYA approved sailing school based at Berthon’s Lymington Marina. 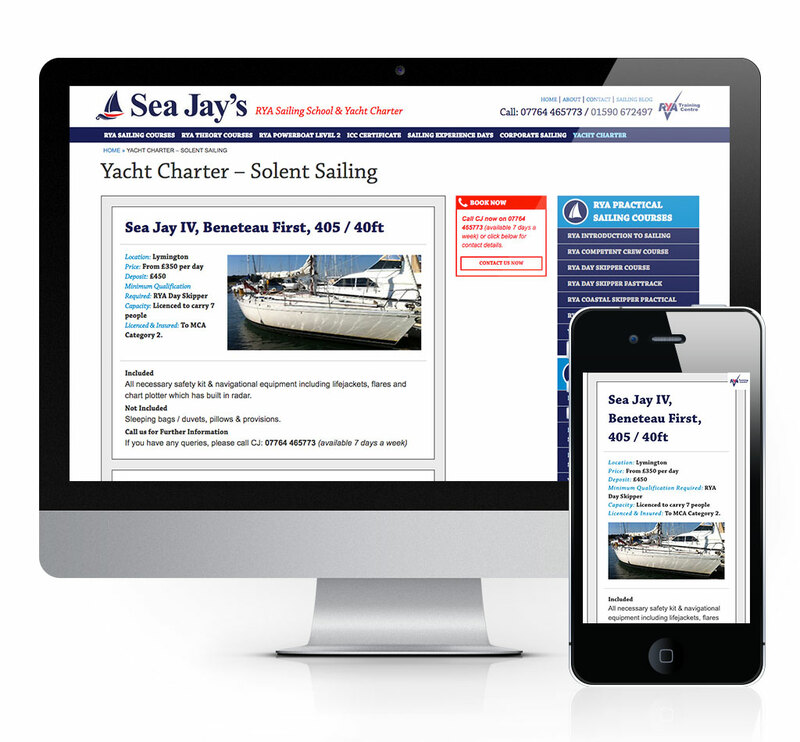 The new company website has been designed to be simple to use for both visitor and client. 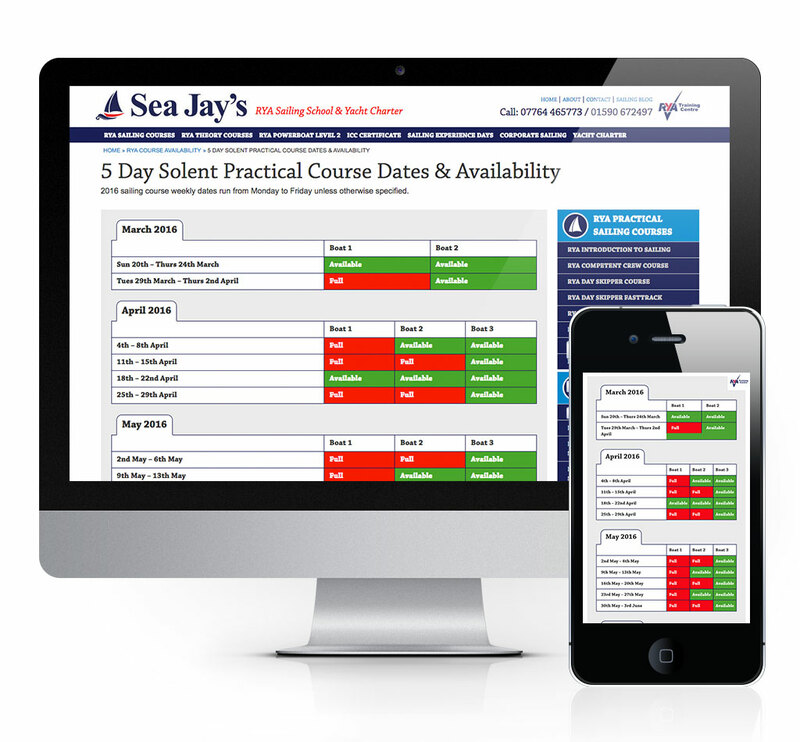 Calls to action appear regularly in contextually relevant areas and there’s a custom built availability calendar that is crisp and clear. 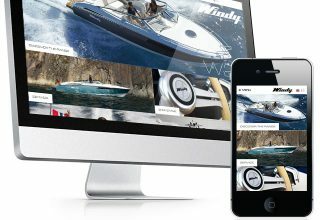 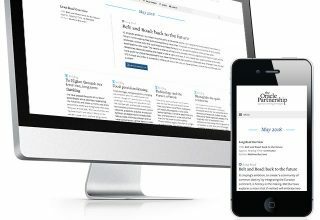 Tinstar created a custom WordPress theme for the site that is fast and mobile friendly.